After Realme 1 and Realme 2 now this company all set to launch another budget segment smartphone in India named as Realme C1. The first sale of this device will be on October 11 at 12AM by flipkart. 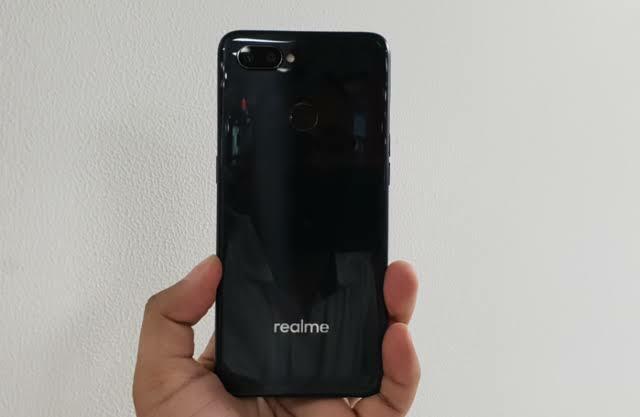 As per the news the Realme device will compete against xiaomi's Redmi 6A which is recently launched in India at Rs. 5999 and 6999. 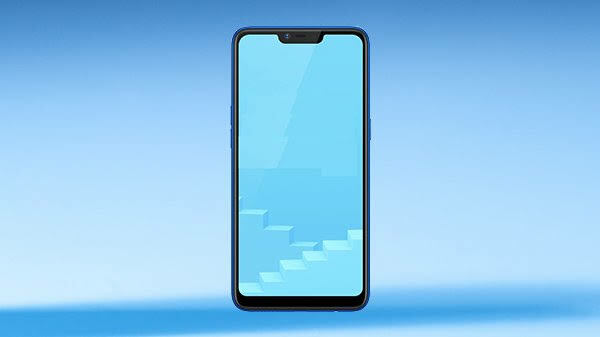 While moving to the specifications it is the entry level smartphone featuring 6.2 inch full HD+ IPS notch display with resolution of 1520×720 pixels. It has a tall display with aspect ration of 19:9. Coroning gorila glass protection has been provided in this phone. Having 88.8% screen to body ration of this phone runs Android 8.1 Oreo topped with colorOS 5.1 with the 14nm octacore Qualcom Snapdragon 450 and Adreno 502 GPU. The phone comes with 2 GB RAM and 16 GB internal storage which can be expandible upto 256 GB. For Imaging it has dual camera setup. 13 mp primary sensor and 2 mp sensor with f/2.2 aperatus. In the front there is 5 mp selfie camera with AI facial unlock . Due to low budget there is absent of fringerprint sensor in this phone . However there is facial unlock feature . The phone will powered by 4230 mAh battery as same as the reamle 2 which will give 2 days of battery back up. The price of this smartphone is priced at Rs. 6,999 which will be exclusive on flipkart. At last, to stay updated with the latest news like technology, science, sports and gadgets reviews please follow Trendsfacts on twitter , facebook, google+ , Instagram and subscribe to get notifications. Thank you !